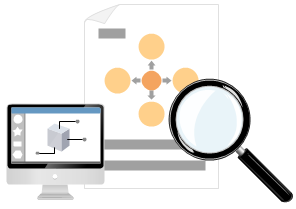 Create better flowcharts in less time, at lower cost, and with greater functionality. 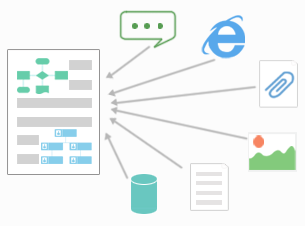 Still faced with difficulty in creating flowcharts or workflows, which slows you down? 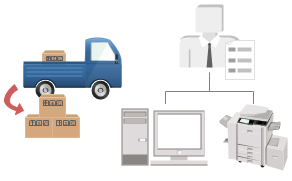 Need to troubleshoot and improve process? 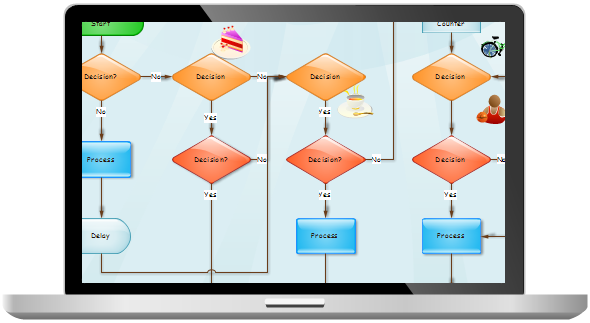 Why not think about Edraw flowchart software? 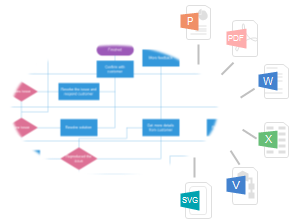 By pairing a super user-friendly interface with a strong set of help and support options to ease the creation of complex flowcharts, Edraw is no wonder an ideal option for beginners to draw professional-looking flowcharts. 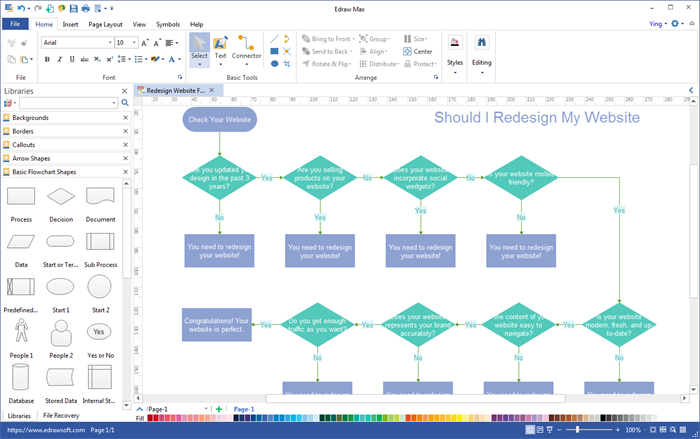 Edraw enables you to build professional-looking flowcharts simply and efficiently with exceptional tools, free templates and streamlined workflows. 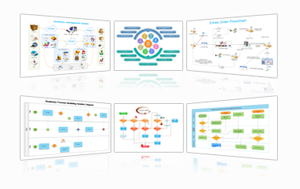 The free flowchart templates, symbols and examples will help to quickly build new flowcharts, workflow, NS Diagram, BPMN Diagram, Cross-functional flowcharts, data flow diagrams and highlight flowcharts. All things take only a few minutes. 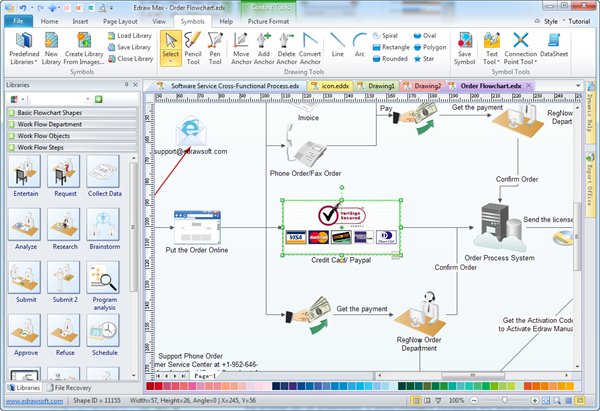 Edraw flowchart software works easily with other programs. The program is completely integrated with MS Office so the files can be exported to Word, Excel, PDF and many other formats with a single button-click. You can insert your Edraw charts into other documents in just seconds. Thus, your works can be shared by more people and seamless collaboration can be achieved. 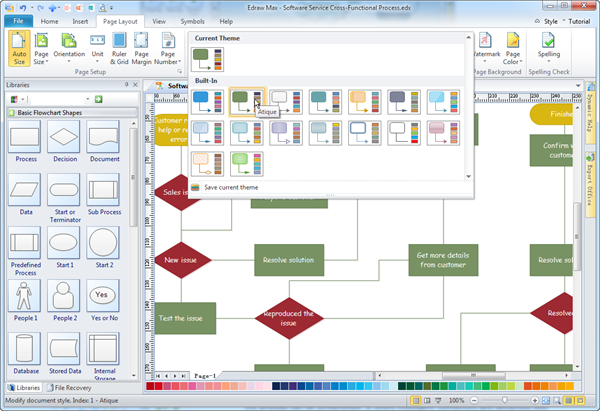 Edraw Flowchart is a program intended for people like me who want to create a schematic representation of a process. The user interface looks good, and most importantly is very easy to use. All predefined objects are organized into categories, making it easy to find what I am looking for. I found the new version of Edraw to be highly intuitive and user-friendly. The new hyperlink feature makes it easy to break my larger charts into smaller, easy to draw network diagrams, and I noticed the time savings immediately.